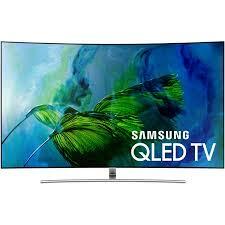 TV Repair Specialist provides one of the most efficient Samsung TV repair services. Our dedicated team will fix the problem for you. Whether your TV is not turning on, it has a black screen, pictures are blurred, power cord issue or anything else, we will fix it for you. Also, we will let you know the cause of problem and precautionary measures on how to prevent this in future. 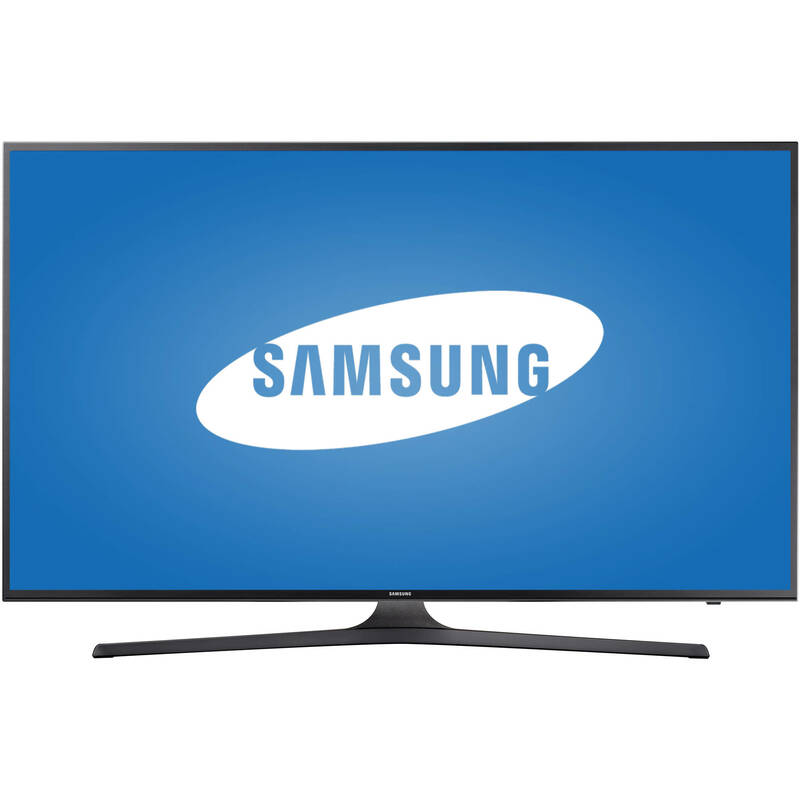 We repair all kinds of Samsung TVs including LED, QLED, Smart TVs or any other type. We are committed to excellence and to provide quality service to the customer. We provide reliable service at the best prices. Customer satisfaction is our goal. We undertake comprehensive evaluation of the concerning issue to figure out the problem, if its worth repairing or not, what are the best solutions and its associated costs to fix it. We offer free advice.